NTNU and SINTEF invites you to participate in this unique event; a conference about onstruction research and practice with a Nordic perspective. Our main goal is to present up-to-date research and refl ections from practice, and to encourage a dialogue between researchers and practitioners in the construction industry. The conference will focus on green urbanisation. Urbanisation is meant in a wide perspective. 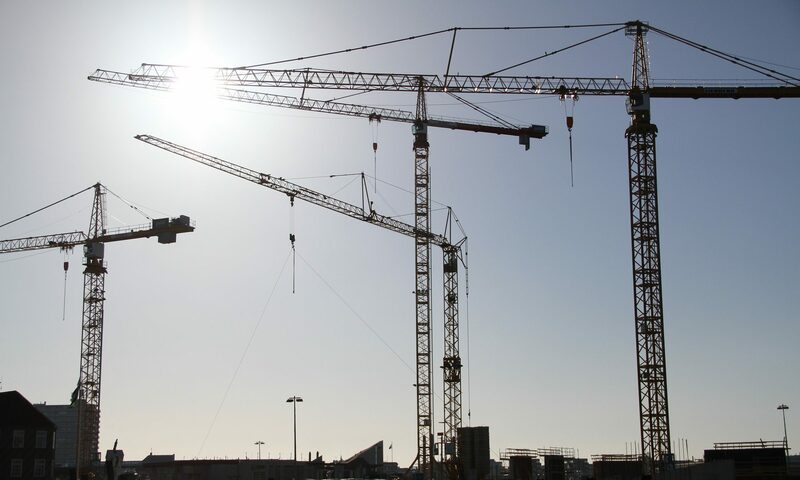 “Green” relates to the consequences for construction organisation and economy, from ongoing development, as well as the industry’s ambitions for the future. We encourage discussion of current trends in a multidiscipline perspective, including a social, environmental, economic, organisational and technological perspective. The conference is targeted at practitioners, researchers, teachers and postgraduate students within all aspects of the built environment. The conference will have a special focus on construction economy and organisation with a Nordic perspective. Patrticipants from non-Nordic countries and presentations on related topics are welcome, and should challenge or contrast the Nordic dimension for deeper discussions. The conference starts Wednesday 12 June 2013 and finishes Friday 14 June 2013. The conference is located at NTNU Gløshaugen campus in Trondheim.